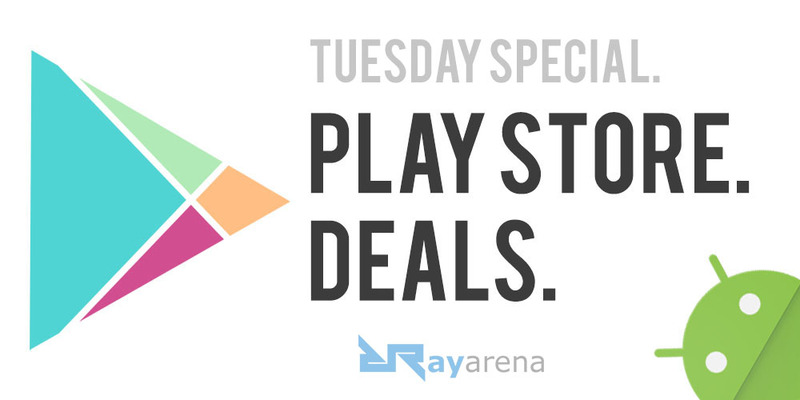 As usual, we are back and this Tuesday we have brought some fantastic Google Play Store deals for you. Without further ado grab the apps or games of your choice while it’s available at a discounted price. That’s it for this Tuesday guys. Anyway, we will see you soon with more fantastic Google Play deals for you by the end of this week. Until then stay tuned at Rayarena.